It’s days like these that I’m especially grateful for actually getting paid to do something I love. 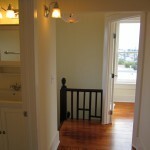 The Painted Lady closed escrow today, for full price at $499,000 to a really nice VA buyer. 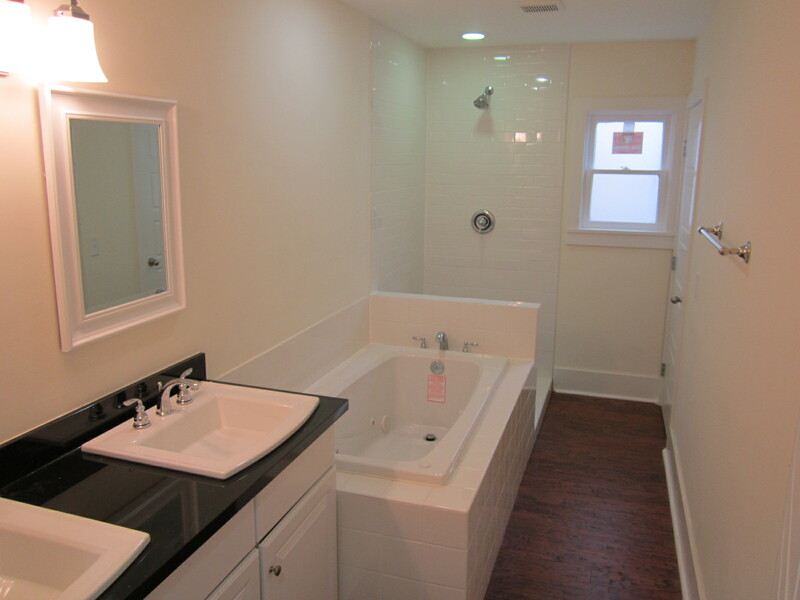 Some people shy away from VA offers, but this is my second deal sold to a VA buyer and we don’t mind at all accommodating buyers whom have served our great country. 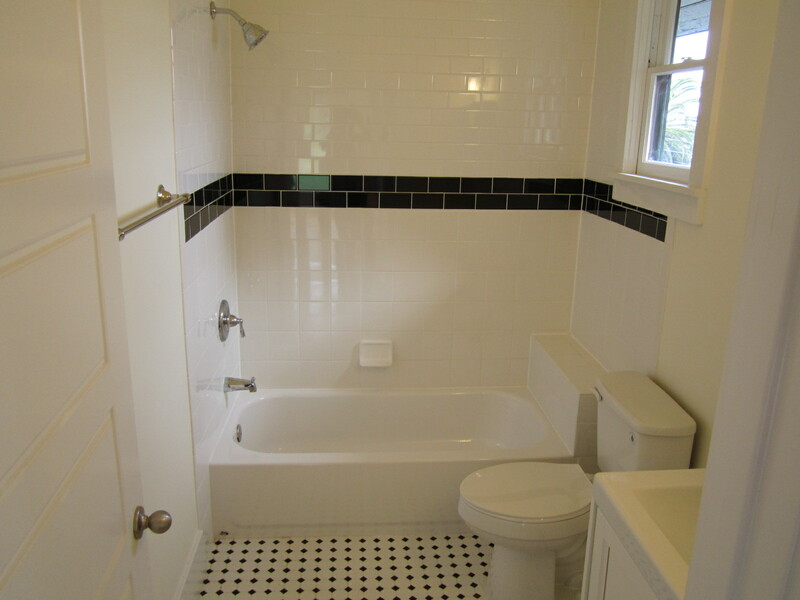 This buyer actually found the home from my Craigslist ad and after then searching online he stumbles across Jim’s online coverage and my renovation blog, seeing the great lengths we went to in order to bring the grand old lady back to life. 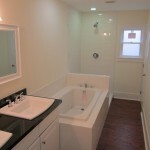 I received a really nice email from his agent stating that the buyer was even more excited about the home after seeing 10 YouTube videos of the whole renovation process and was now a big fan of ours, its great how just plain old doing things right and sharing stuff on our blog pays off. Happy Holidays to everyone! It has been nice to take a break and spend time with my family and new addition for the holidays. We are out there turning over stones and looking at tons of new fixer upper houses to buy in San Diego, thanks to everyone who is also sending me leads. 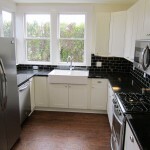 We Buy Houses in San Diego so if you know of a house please contact me. 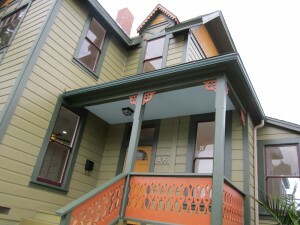 The Painted Lady sale is closing next week after easily passing the physical inspection and VA appraisal. 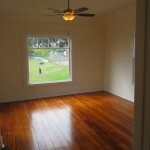 We even have a back-up buyer in place who is devastated she didn’t get the home. 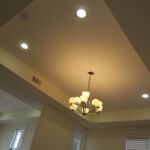 The home inspection was pretty interesting to say the least, we sometimes miss something but generally have had no problems with our homes passing after all the work that we do. This inspector however took a different approach and basically made some stuff up to fill his report. The big front picture windows we had custom made are of course tempered glass for safety, the inspection report I saw however said they were not. Tempered glass has a little logo in the corner, easy to see. For some reason this inspectors eyes weren’t focusing that day I guess. Foundations on old houses are another item that inspectors just feel they need to address for some reason, even if they are fine. The inspector wrote in his report that the house was not anchored to the foundation. Really?? What are all those J bolts through the bottom plate in plain view and the UFP plates along one side? I can see how some inspectors might not want to do the army crawl and check the entire perimeter under a house that sits low to the ground but there’s enough room under our house to have a party, believe me I spent all summer under there! 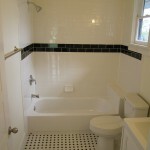 Also the guy calls out the plumbing for being old cast iron which we removed and replaced with ABS. 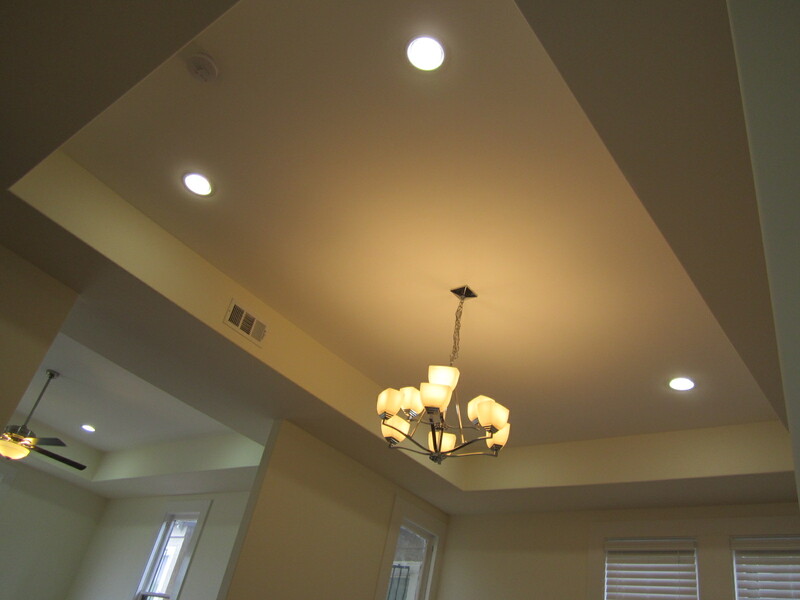 Probably the funniest thing I read in his report was that a light didn’t work in my hallway. I say to myself, OK a bulb must have burned out but surprisingly enough I get there and see that the dimmer switch on the 3-way wasn’t even on! If you are going to say something is wrong on a report wouldn’t you take a really good look first? When you get an inspection report that has obvious errors it’s best to just address them and provide your buyer with something in writing that shows where you feel their inspector was wrong. In our case my buyer was happy I showed him where probably 5-6 points were clearly invalid on the report. Remember, 3rd party home inspectors are not City inspectors nor general contractors, and most of the time have minimal building knowledge. 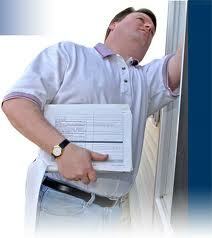 A home inspector credential can be obtained with 60 hours of online courses. Getting a bad inspection report is pretty common and sometimes is enough to spook a buyer and cancel a sale. It’s emotional enough buying a home, especially for a first time buyer. One home inspector in San Antonio named Matthew Gessner from Amerispec was famous with all the local real estate agents for blowing deals, its a wonder anyone uses him. A bad home inspection report sticks with the property, right or wrong, and has to be disclosed to future buyers if your transaction falls apart. As I mentioned The Painted Lady had no problem appraising for the sales price. Home appraisers like to compare apples to apples but in our case Grant Hill doesn’t have any other sales comps for turn-of-the-century Victorian Houses, however within the 1 mile and 1 year guideline, the average price for a home like ours is around $600,000 although its best to use comps within the last 6 months and a half mile if you are an investor. If you are doing a big spec project like ours I would take a look at whats comparable within the year and a 1 mile radius, if you cant justify your sales price with what you find, there is a good chance that an appraiser wont be able to either. 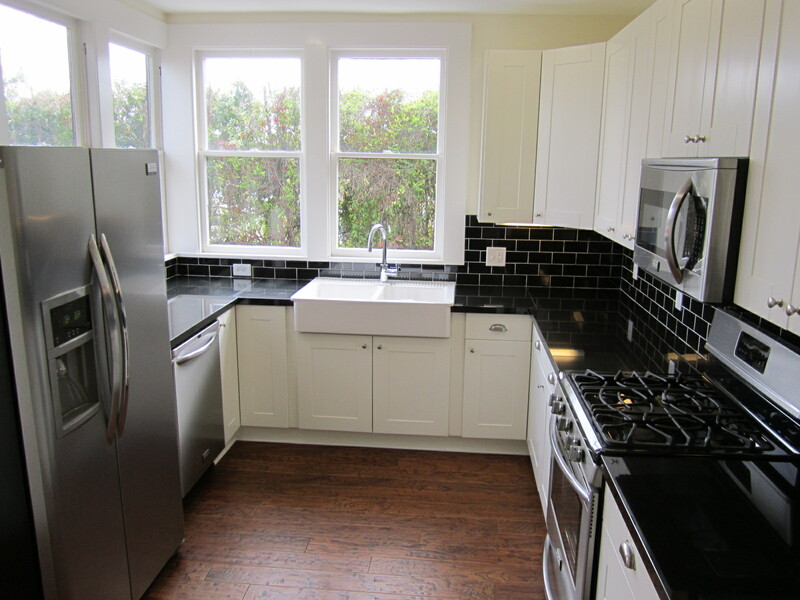 I’ve known several real estate investors here in San Diego that after rehabbing houses and getting into escrow, they had to settle for a lower sales price after a low appraisal came in so be careful with determining your ARV. One of San Diego’s most distinguished residents was Ulysses Simpson Grant, Jr., nicknamed “Buck” and second son of the famous eighteenth President of the United States. Mr. Grant was born in Bethel, Ohio, on July 22, 1852, at a time when his illustrious father was a lieutenant in the Fourth regiment, U.S. Army. Mr. Grant attended Emerson Institute, prepared for college at Exeter and took his A. B. from Harvard University in 1874 and his LL.B. from Columbia two years later. 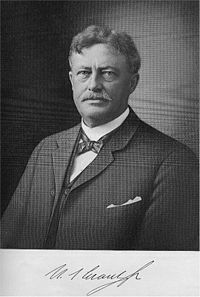 He was admitted to the bar in New York in 1876 and was for a time Assistant U.S. Attorney in New York, Southern District. He married Josephine Chaffee in 1880. His wife was the daughter of Senator Chaffee of Colorado. Forced by ill health to seek a milder climate, Mr. Grant and his family selected San Diego and came here in 1893. Soon after their arrival, the Grants moved into a three-story mansion previously owned by Samuel G. Havermale at Eighth and Ash Streets on Prospect Hill. 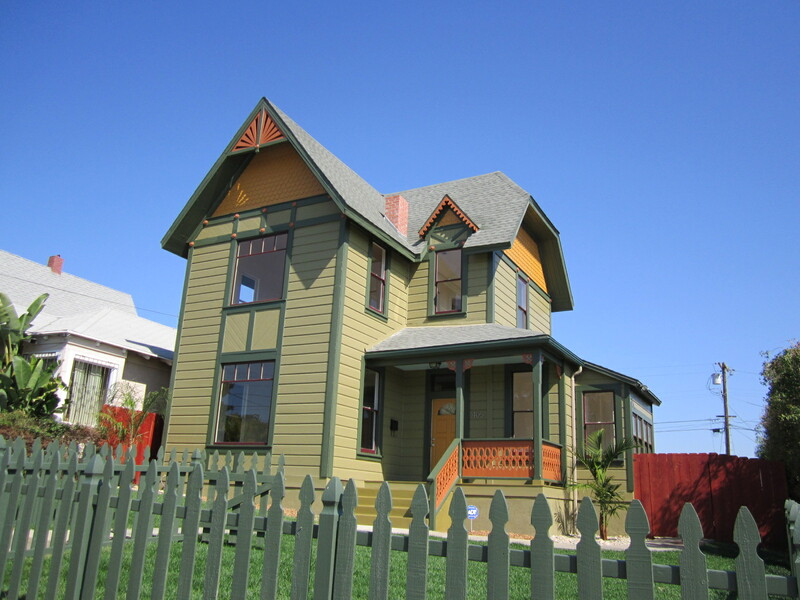 The house was sold to Grant’s wife on November 17, 1893 by Ralph Granger with Grant, Jr. listed as the attorney. According to the agreement of purchase, the deed was filed in the County Recorder’s Office three days later, consideration being $25,000 in gold. 1893 was the year of a national depression and the year that saw many bank failures. Accordingly, money was not easy to get for real estate and the purchase price of the Grant mansion was only a fourth of what Havermale had paid for the house and most of the furniture, which came with it. 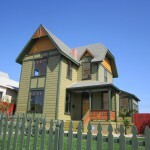 The house had been built in 1887-1888 by Ora Hubbell, a well-known capitalist and local banker. 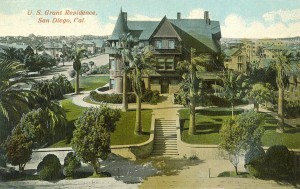 The architects were the Reid brothers, James W. and Merritt, who had not only built the most beautiful of the tourists’ hotels in Southern California, The Hotel Del Coronado, but had also designed the George J. Keating Mansion. The Keating’s had arrived in San Diego seven years before the Grants, also attracted by the “salubrious climate.” Keating came to be healed, and he and Fanny, his second wife of four years, settled in the new Florence Heights near the City Park. In addition, the site of the Grant home with its commanding view of the harbor, was one of the most valuable in the city. Built in Queen Anne style, the mansion was far more elaborate than might have been expected in the late 1880s, containing some twenty-five rooms. A spiral staircase, stained glass windows, and fireplaces of Tennessee marble and Mexican onyx adorned the living rooms. On the exterior, the first floor was pressed brick with brown stone trimmings and the upper floors were shingled. 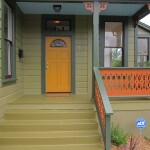 Elegant tile floors decorated the verandas and porches. Currently the El Cortez Hotel sits where this home was once located. The development of Grant Hill Park Historic District has been a long, slow process. Originally called Mount Gilead, the area was subdivided in 1887 by Mrs. W.E. Daugherty. The sparse development in the area indicates that this was a predominantly rural area of small houses and orchards. There was little construction in the area until 1906 when Ulysses S. Grant Jr. purchased a major portion of the subdivision, including the top of the hill, and re subdivided it, renaming it U.S. Grant’s Hill. Ulysses S. Grant, Jr. (1852-1928) had long held the dream of erecting the finest hotel in San Diego and naming it the U.S. Grant Hotel as a memorial to his father, the former General and U.S. President (1869-1876). Just as his dream was about to come true, it appeared to be dashed when the San Francisco earthquake and fire of 1906 brought construction of the U.S. Grant Hotel in downtown to an abrupt halt. 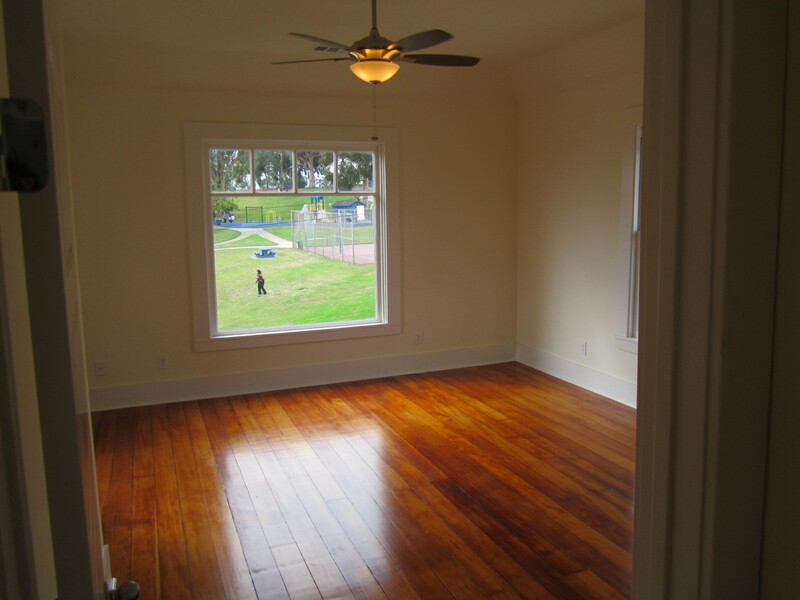 Because there was no lumber available, all construction in San Diego had stopped. While the hotel would finally be completed 4 years later, it may have looked to Ulysses Grant Jr. that his dream would never become a reality. This may explain why Grant Jr. purchased Mount Gilead, a prominent hill commanding a spectacular view, and changed the name to U.S. Grant’s Hill. 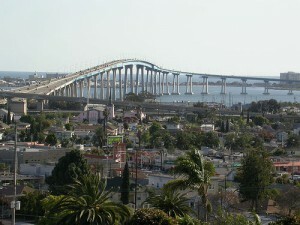 He may have wanted San Diego to at least have a natural prominent site as a memorial to his father. In order to take advantage of the view of the bay, the ocean and the hills of Mexico, Grant Jr. had “J” Street, which in earlier Mount Gilead subdivision would have cut over the top of the hill, graded in a curvilinear fashion to the South around the summit. The summit itself was never built upon and for many years served as a natural “reserve” where members of the community could retreat and enjoy the view. In 1940, the neighborhood conducted a campaign, under the leadership of Violet Black and the Golden Hill Improvement Association, to develop the summit area as a city park. With strong support of the community, including a contribution from George W. Marston, the City purchased the land for under $3,000 and developed Grant Hill Park. In 1912, Michael F. Hall, a close friend of Ulysses S. Grant, Jr., and a member of the board of directors of the U.S. Grant Corporation, purchased the entire North side of “K” Street between 26th and 27th Streets. He built 15 bungalows along this block in this same year to sell as spec houses. Mr. Hall was a prominent realtor and businessman in San Diego who developed Mission Hills, Bird Rock and other San Diego subdivisions. When he built these houses, Mr. Hall was quoted in the paper as saying he had many more plans for the Grant Hill area. The development of the area around Grant Hill Park was a very slow and sporadic process. Individual lots were purchased and built upon over a span of eight decades and, thus, cover a diverse range of architectural styles. To this day, this community presents a low density, low-key rural development character. Also, in the early 1900’s, a number of homes were built by a family named Berger. This family worked as Stone Masons and owned their own firm called Berger Brothers. Their profession may be responsible for the many cobblestone retaining walls in the area, a unique and consistent design feature of the Grant Hill neighborhood. The Bergers were also a part of a larger German colony that lived in the greater Golden Hill and Sherman Heights areas. Because of the nonrestrictive nature of the neighborhood, many ethnic groups have settled in the Grant Hill area over the years. Kikuye Kawamoto, a prominent Japanese restaurateur built a fine Spanish Colonial Revival home there in 1936. Mr. Kawamoto was the owner of the Frisco Café on Fifth Avenue in The Gaslamp area. The Kawamoto family and all the Japanese –Americans living in this neighborhood were forced to leave in 1942 when they were sent to military detention centers for the duration of World War II. The Kawamotos, unlike most others, were able to return to their home after the war and were still living in this house in 1967 when the architectural survey was made. 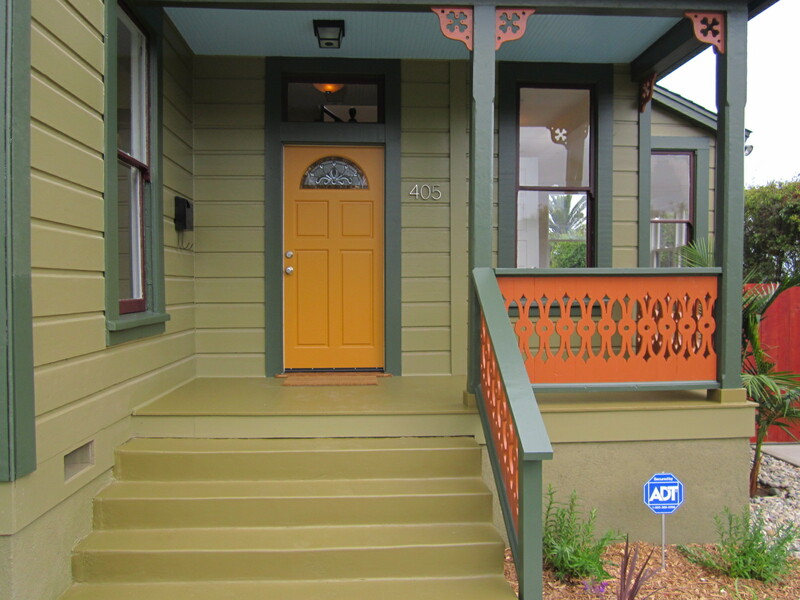 In 1990 the City established The Grant Hill Historic District and as recently as 2007 set forth detailed developmental guidelines. No alterations or modifications may be made to historic structures without obtaining a permit from the Planning Director and undergoing an intensive review by the City’s Historical Site Review Board. Although the tax records show 1909, our Victorian 2 story house located at 405 27th Street was built on lots 15 and 16, Block 50 of the Olmstead and Lowe’s subdivision possibly as early as 1894. 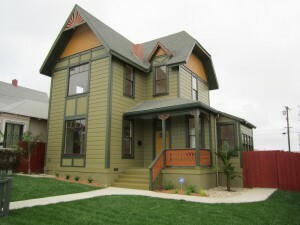 It currently sits right across the street from Grant Hill Park and is the oldest and only 2 story Victorian on the hill. Geo Bell purchased the lots in 1891 and made an improvement by 1894 valued at $1475. Sallie Dougherty was involved in the subdividing of the Olmstead and Lowe’s subdivision in 1887. On August 20, 1900, Geo Bell sold the property to Homer G. Taber, who only a month later sold it to Mrs. Tina Pope. Mrs. Tina (also spelled Christina or Tena) Pope owned and lived at 405 27th Street for about a decade. In 1910, Tina Pope filed a sewer permit with City of San Diego, indicating that until this time the property was on septic and likely had an outhouse. Mrs. Pope was a widow when she purchased this house and lived there with her son, Walter Lester Pope. During her tenure at 405 27th Street, Mrs. Pope worked as a fruit packer. According to US Census documents and San Diego City Directories, Mrs. Pope opened up her home to lodgers. In 1913, Mrs. Tina Pope and her son, Lester (Walter), were listed as proprietors of the Hotel Webster at 912 8th Street. 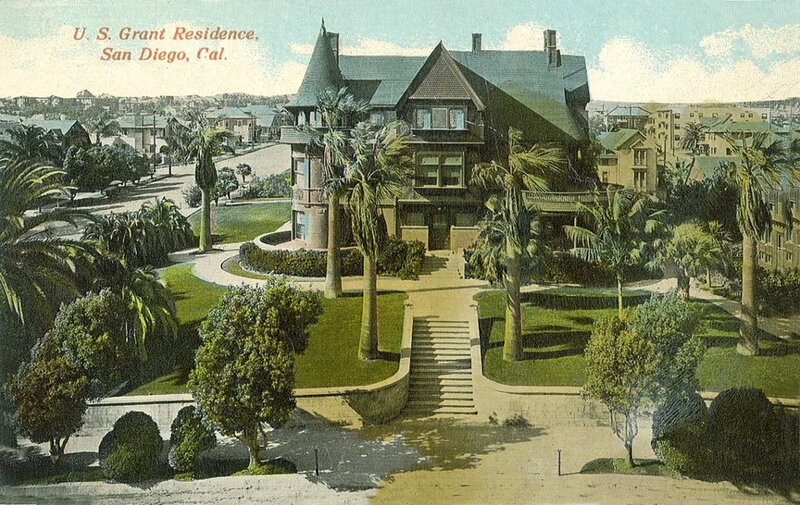 By 1917, Tena and Walter were both living in Oceanside where Mrs. Pope was the proprietor of a hotel there. 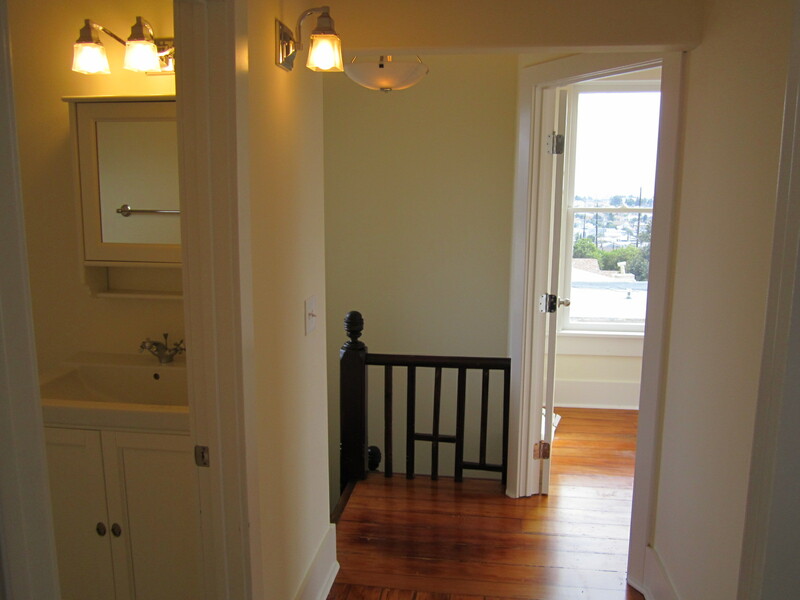 By 1913, 405 27th Street had new owners: Sidney and Jennie Stead. In 1913, Sidney was working as a salesman for De Varona & McDonald, a real estate company. In 1914, his occupation was Bailiff at the Superior Court. By 1917, he was working as a gas purifier at San Diego Gas and Electric Company. The Stead’s lived at 405 27th Street until 1956. 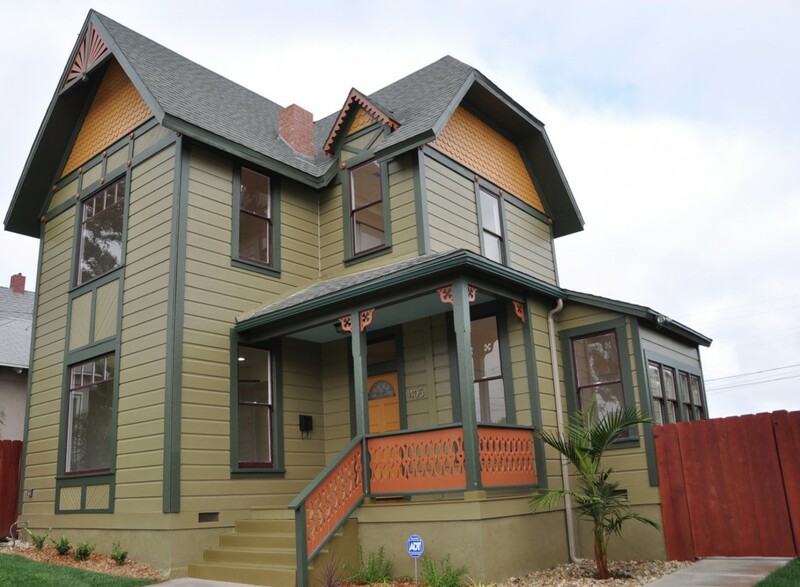 We purchased The Painted Lady in Spring 2011 and during the course of the Summer completed the total ground up restoration. To see the complete renovation story, see before and after pics, and videos visit https://tomtarrant.com/tag/painted-lady/.